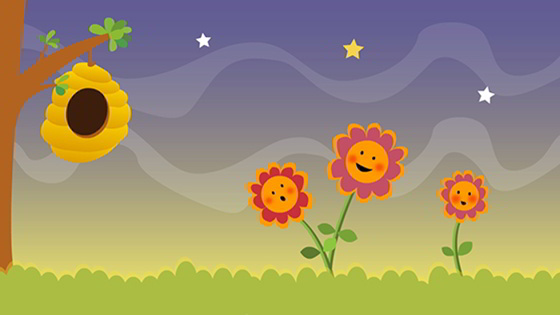 A lovely bedtime video with 3 relaxing lullabies to go to sleep for babies, young children and toddlers. Lullaby songs for babies to go to sleep and relax. Calming music for babies and toddlers. Lullabies for babies to go to sleep. Play Free Online Toddler Games and Baby Games by Happy Clicks!